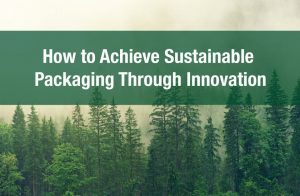 There are many techniques and tools out there when it comes to eco friendly packaging. Using cardboard over plastic or recycling the packaging materials are obvious examples that are well established and not anything new. 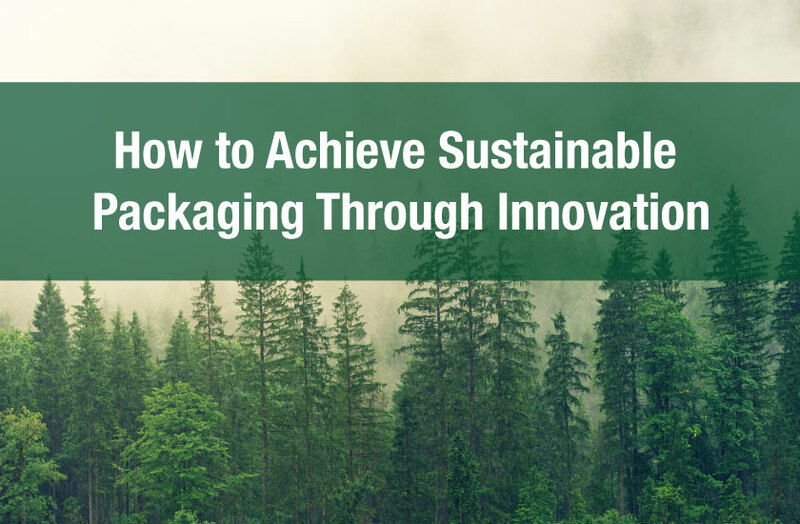 But it’s amazing how some companies push the boundaries of sustainability and manage to come up with fresh ideas for more eco friendly packaging. 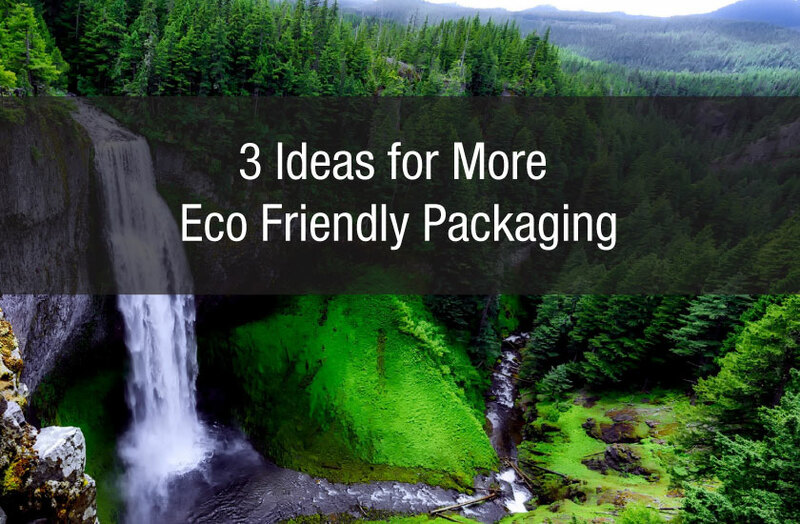 A truly great packaging idea has the power to not only be more eco friendly but to also be be more attractive from a visual design perspective. This of course is easier said than done but in this article we attempt to spark your eco friendly creativity. 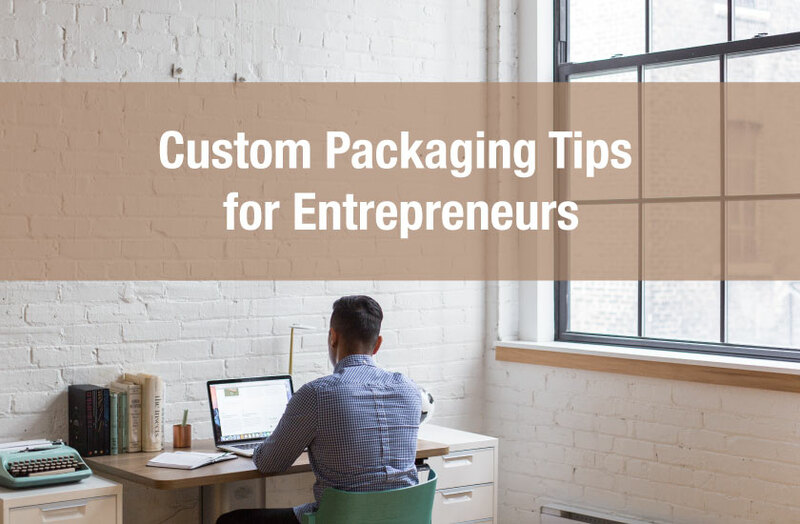 When thinking about designing your custom packaging have you considered keeping the amount of artwork to a minimum? Using environmentally friendly inks is one way to help the environment and using less of it is even better. 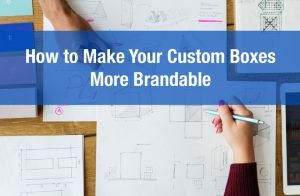 Keeping your design simple yet creative can help you not only achieve an attractive look but also minimize the costs of ink and the footprint needed to produce and transport that ink. Have you ever thought about how the shape and dimensions of your package affects storage space waste at the retail and at the warehouse level? For example a package with an odd and non symmetrical shape might make it more difficult to stack on top and side by side. But what does this have to do with the environment? Being able to fit more of your packages within a smaller volumetric space means there is less space needed at the warehouse level and at the retail level. And if less space is needed then smaller and more energy efficient warehouses can be utilized for storage. 3. Reduce the amount of material needed with clever design. 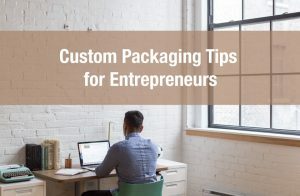 Is it possible to reduce the amount of material needed to contain your product and still keep your product protected and your packaging attractive? One idea is to add holes. By adding well designed holes it’s possible to reduce the amount of total cardboard needed. Of course adding a random hole that doesn’t fit well with your design concept can be off putting. Again it’s important to tie this into your overall design concept. What about arranging your product in a different way. Perhaps trying out a different position inside the container can result in less material being needed. 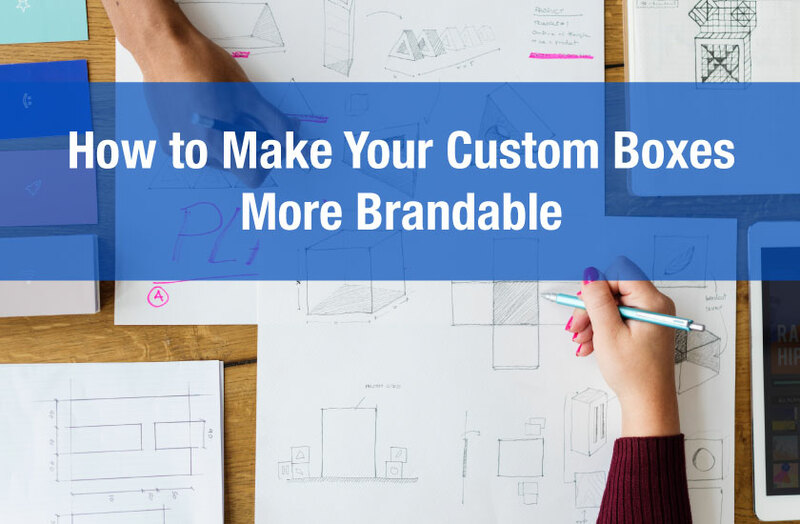 Or perhaps it’s possible to increase the size of your package by adding more product which may result in more material for each package but less packages needed overall. And a larger package size can possibly make your product more visible and therefore more attention grabbing. These are just a few ideas to turn your ordinary boxes into eco friendly boxes to not only increase profits but also help the environment.